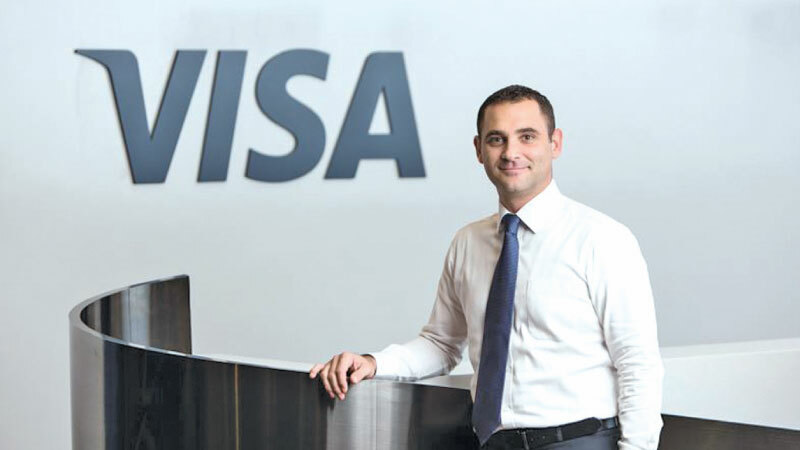 Visa has launched a new campaign ‘Tap to pay with Visa. Just like that.’ to promote contactless everyday payments in Sri Lanka. The campaign focuses on how the universal behaviour of tapping can become a common payment method, and showcases the simplicity of using the Visa contactless card. This new campaign emphasises the ease of use of contactless payments for low value transactions. Commenting on the launch, TR Ramachandran, Group Country Manager for India & South Asia, Visa, said, “The campaign, ‘Tap to pay with Visa. Just like that.’, is designed to drive consumer awareness of contactless payments by drawing attention to their simplicity. Through this campaign, we are trying to induce a change in consumer habit, showcasing that payments can be a lot simpler than you think. “While no signature is required for transactions under Rs. 5,000, the highlight is the convenience of letting the customer tap the card to pay, making the payment faster than cash. For both consumers and trade, the security and ease of contactless payments translate into a safe and an easy option when compared with cash”, adds Watson. A contactless card is a Near Field Communication-enabled (NFC) card that allows a user to simply tap their card on a POS terminal to make a payment. There is no requirement for a PIN or signature for these transactions (below Sri Lankan Rs 5,000.00), thereby drastically reducing transaction time from about 30 seconds to just three seconds. Contactless cards help a cardholder to not just make low value purchases digitally but to reduce billing time and pay quickly and in a secure manner. A study by Visa in Australia shows that 41% of retailers witnessed an increase in sales by introducing the contactless payment method. Customer stickiness too improved due to quick transaction time and ease of use of contactless payments.